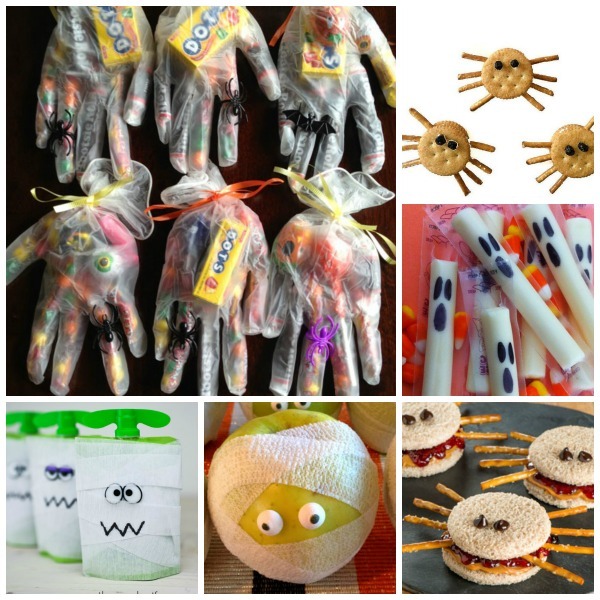 Being a mom and a room helper at my daughters school means that I am always looking for cute kids food around the holidays. 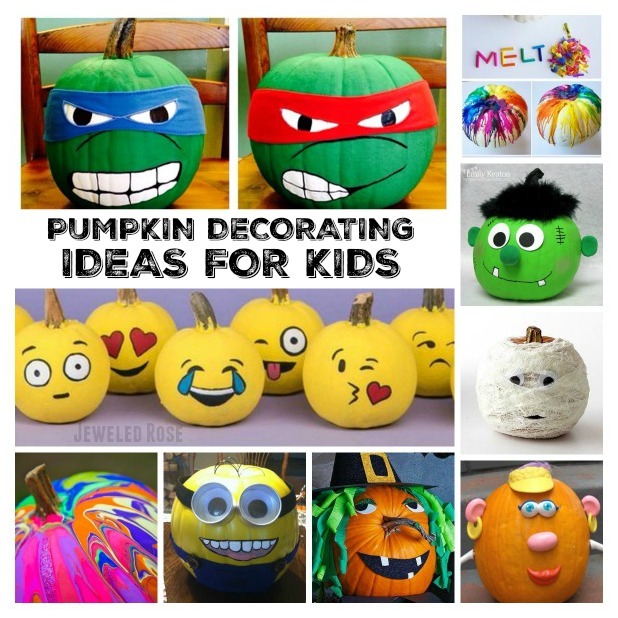 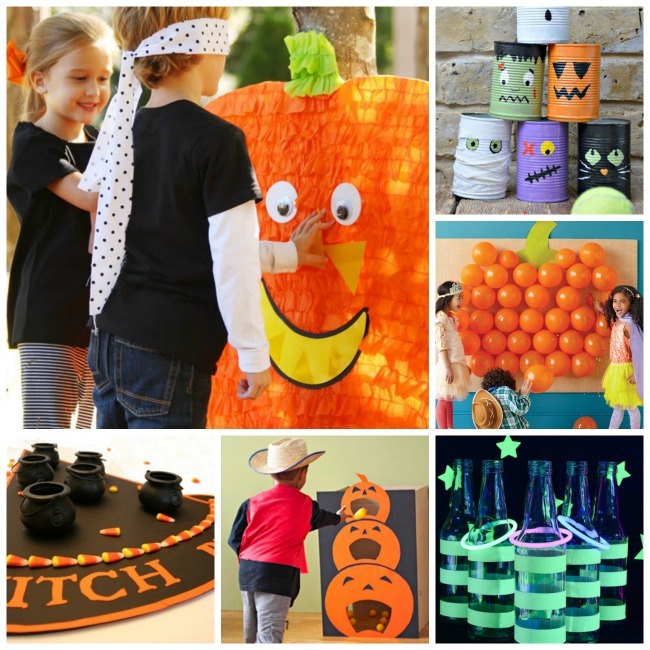 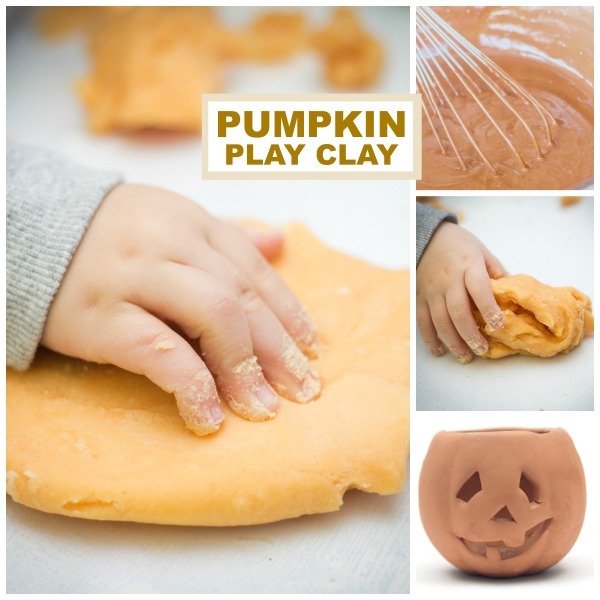 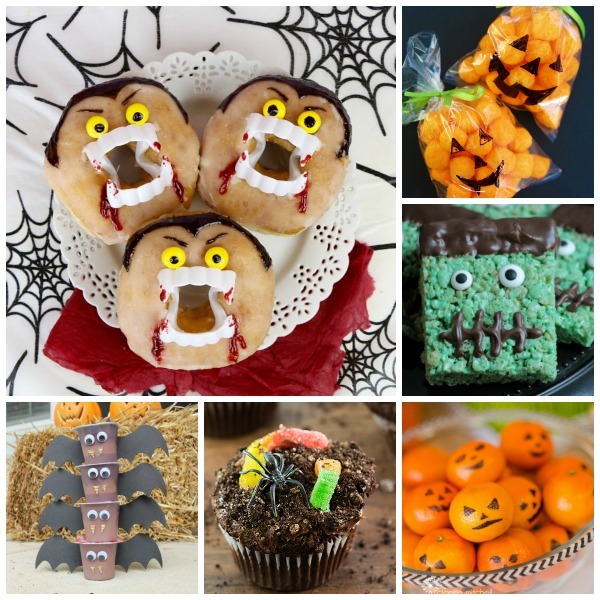 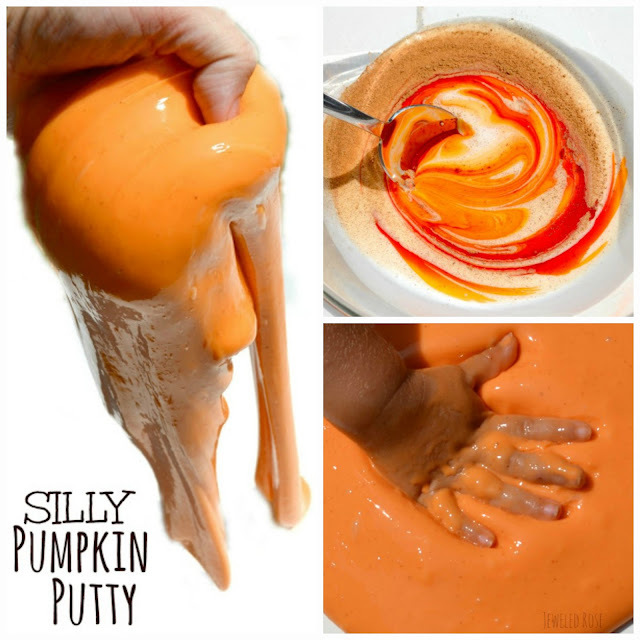 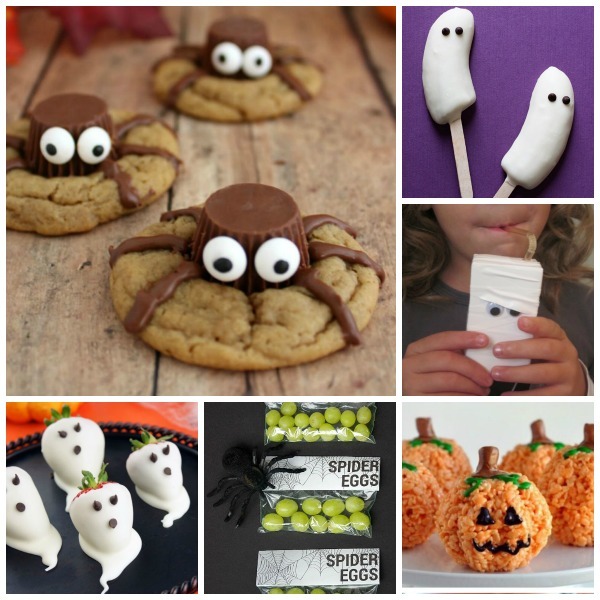 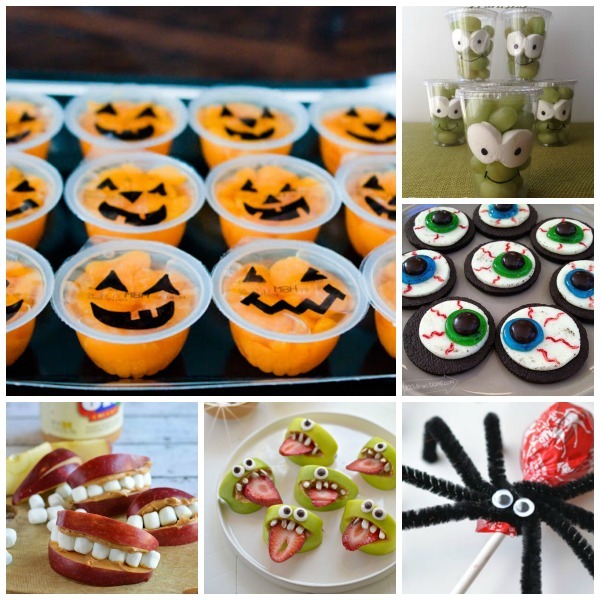 Here are 24 easy & adorable Halloween treat ideas for Kids. 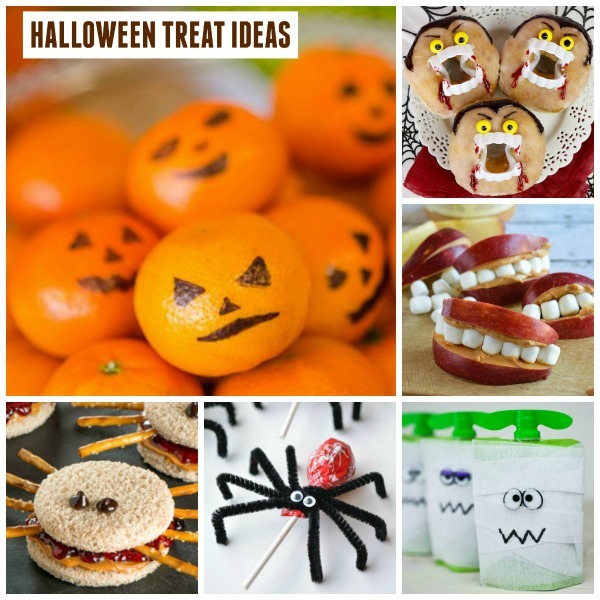 These would make great lunchbox surprises and would also be great for Fall class parties!